Decorative arts specialist Paul Reeves will offer 500 lots across two sales at the Edinburgh saleroom of Lyon & Turnbull next week. 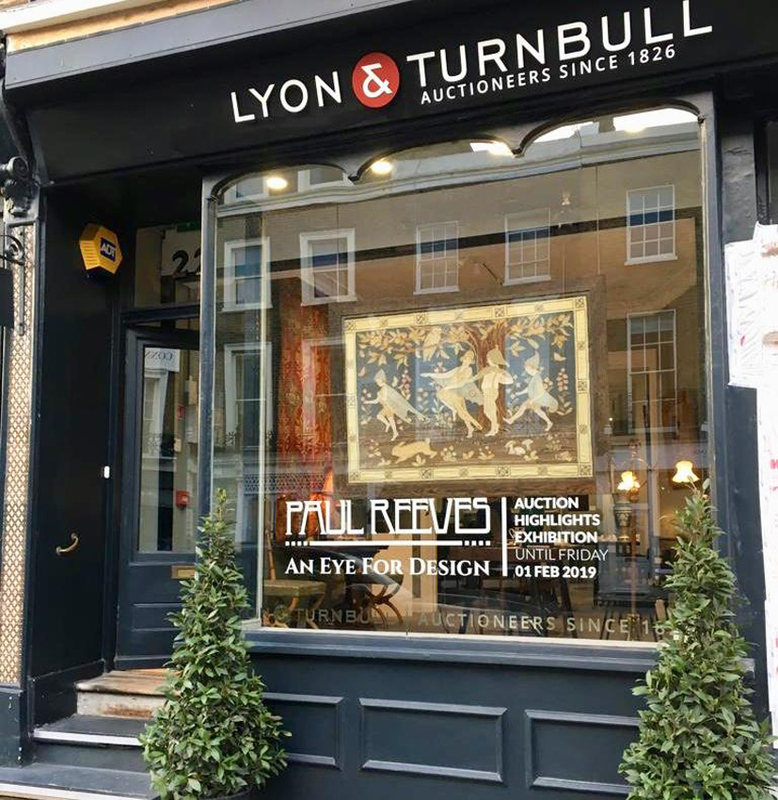 Paul Reeves will offer more than 400 lots at Lyon & Turnbull in Edinburgh on February 14. The Designer’s Eye will feature 400 lots of British applied and decorative arts from c.1860-1960 followed by a 100-lot sale called Textiles as Art Part II on February 14. It is not the first time the Cotswolds dealer has auctioned his collections. 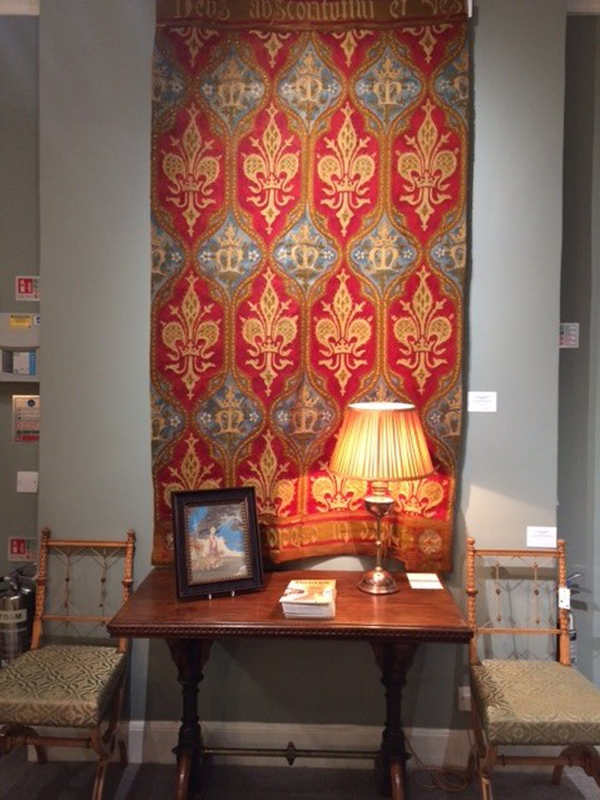 In 2017 he held the sale Textiles as Art with the auction house. Reeves began collecting at the age of 15, more than 50 years ago, but originally worked in the fashion industry in the 1960s – selling designs to musicians including Led Zeppelin, The Rolling Stones and Jimi Hendrix – before moving into interior design in the 1970s. 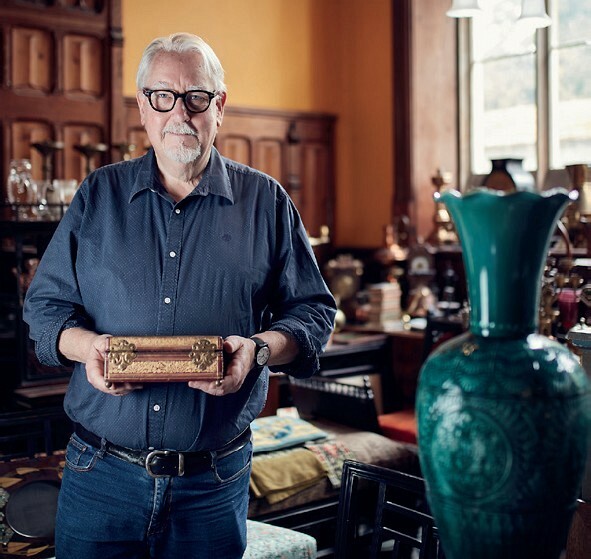 He opened an antiques shop on Battersea Bridge Road in 1976, specialising in 19th and 20th British design, but now operates from Cirencester working with private collectors. 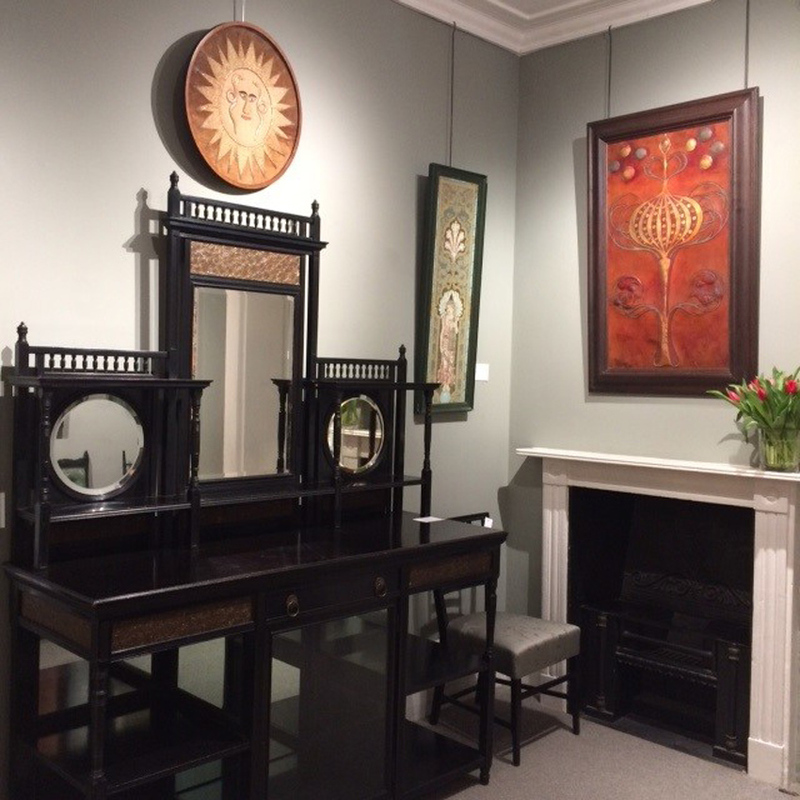 Among the lots in the sale is a walnut wardrobe by Edward William Godwin for William Watt & Co c.1875, valued at £8000-12,000; a stained glass panel by Daniel Cottier, c.1880, valued at £1500-2000; and a pair of Gothic Revival brass altar candlesticks c.1850, valued at £3000-5000, by AWN Pugin for John Hardman & Co.
A number of dealerships have offered their collections at auction this year, as reported in ATG No 2374. 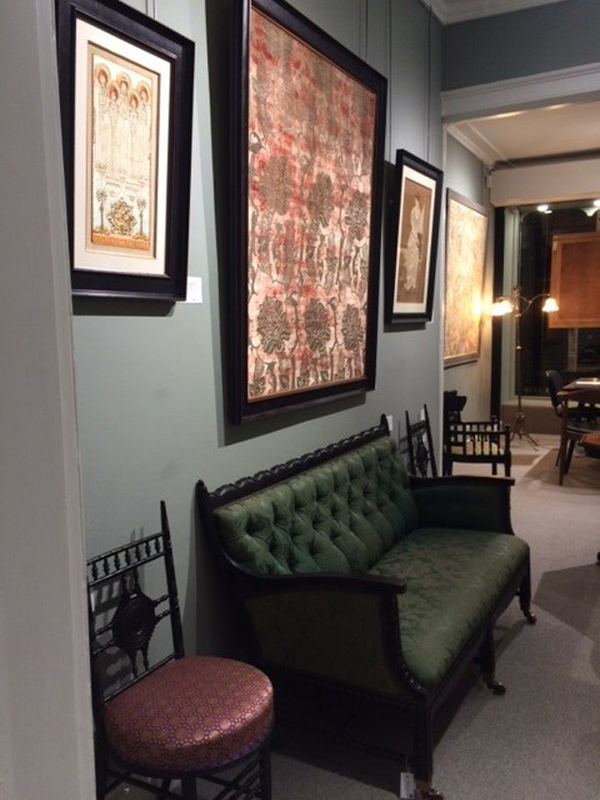 Yesterday, The Fine Art Society sold works at Sotheby’s and last month Peter Petrou held the Tales of the Unexpected at Christie’s.